AVO Syncro Nicaragua Event @ Tobacco Patch Kirkland this Thursday, June 23rd! The always enjoyable Grace Cabezas will be at Tobacco Patch Kirkland, Thursday, June 23rd, 6-10 pm for an AVO Syncro Event! The Syncro is the latest release by Davidoff in the Avo line and represents the beauty of blending Nicaraguan and Dominican tobaccos. Capturing sweet and spicy flavors from the rich, volcanic soil of Nicaragua and blending them with the soft, creamy notes of the finest Dominican leaves. Resulting in a smooth and balanced box-pressed cigar with unexpected depth and complexity. There's something for everyone in the Avo line and you won't want to miss the great deals we'll be offering during this event! We've got what Dad really wants @ Lit! It's not too late to get your tickets for our Cigar, Jazz, and Whisky brunch! 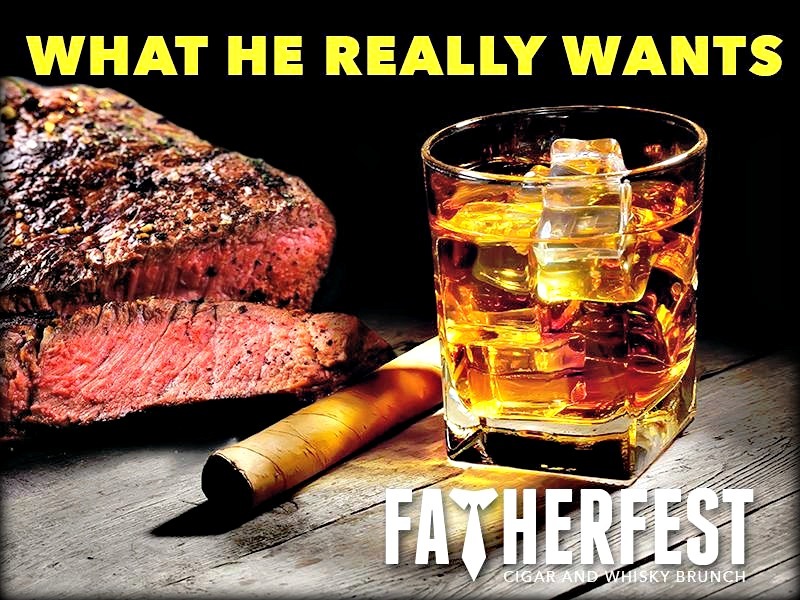 Lit Cigar Lounge presents Fatherfest on Sunday, June 19 from 11am-3pm - a one-of-a-kind event designed with you in mind! We'll have live jazz from Brian Nova, cigars from My Father (of course), and whisky from Johnnie Walker - all complementing a full brunch buffet featuring eggs benedict, prime rib and omelets made to order! We will have the final round of the US Open on the projectors and even a golf simulator and putting greens so you can get in a few swings! Click here to get more information and to pick up your tickets before this event sells out. Don't let the family buy you another tie or ugly sweater! Forward them this email and let them know you want to go to Fatherfest this year! Some of our most popular cigar events of the year are the outdoor Summer events we've been doing over the past few years. This summer will be no exception! 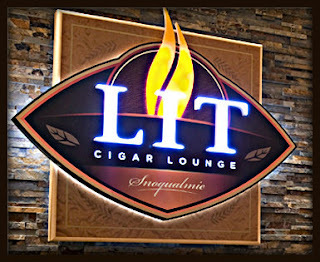 We will have three excellent outdoor cigar events for your enjoyment! - August 18 - An Evening with Manuel Quesada - We are excited to host legendary cigar maker Manolo "Manuel" Quesada outside in the Mountain View Plaza. Manuel is a member of the Cigar Aficionado Hall of Fame and creator of some excellent cigars, including the Quesada Reserva Privada, Casa Magna (winner of 2007's Cigar of the Year), and countless others. Tickets will be $25 and include 3 of Manuel's best cigars. Stay tuned for more information and ticket details, coming soon! We hope to see you out in the sun for these great summer cigar events! Quite a few cigar stores along the way, but Gibraltar, as in the Rock of Gibraltar, wins the prize for the most cigar stores in one place. Now I'm not going to say that they were all legit, but you certainly had beaucoup to choose from. It was pretty cool!